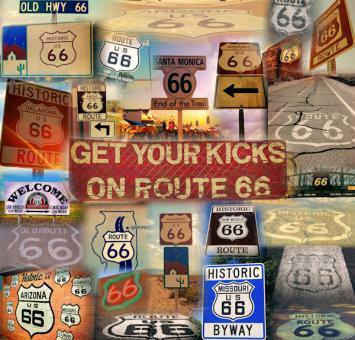 The Mother Of All Roads, Route 66 winds its way along 2,448 miles from Chicago to LA through eight states and three time zones. Ideally, you need two weeks to do this trip and because of the weather in the Midwest it isn't a year round holiday. But, Route 33 is! Our new Route 33 itinerary picks up Route 66 in Oklahoma City just 290 miles shy of the halfway point in Adrian, Texas and continues on through New Mexico, Arizona and California. 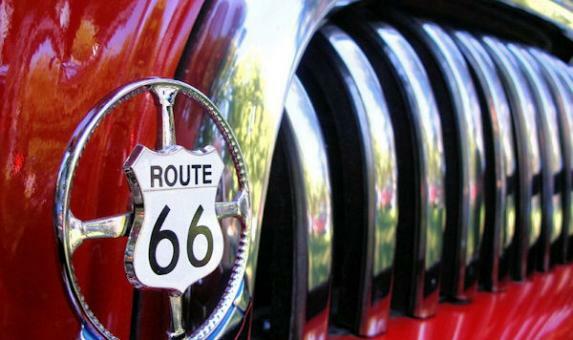 Small town America, stunning scenery, vibrant cities and, of course, those quirky Route 66 holiday roadside attractions are ready for you to explore. All of the nostalgia, without all the driving!